Florida business contracts can be difficult to interpret and understand. Receive the professional attention and fast turnaround your business needs. 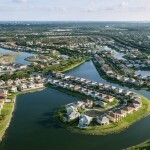 Your rights as a Florida landlord and your real estate investment should be protected. We can help enforce your contract rights and counsel you through a dispute. During our initial consultation we will discuss your legal matter, identify your concerns and goals, and formulate a specific solution to your problem. As a prosecutor Michael Dear prosecuted felony, misdemeanor and juvenile criminal cases. Now, he puts that knowledge to work for you. Have Your Case Evaluated Today. If you call my office you will speak with me. If I am out of the office or with a client, I will return your call within 24 hours, and in most cases the same day. You deserve to receive up-to-date information on your case. 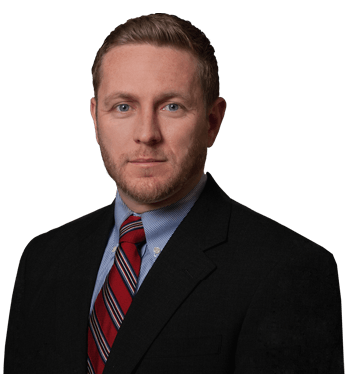 Michael is a former Florida prosecutor and now practices in the areas of business and contract litigation, landlord rights, and criminal defense. Michael’s experience in the courtroom allows him to handle your case from inception to trial. Michael L Dear is a Martindale Hubbell A/V Peer Review Rated attorney. This is the highest standard for ethical standards and legal ability. © 2019 The Law Office of Michael L. Dear, PLLC | Attorney Advertising.